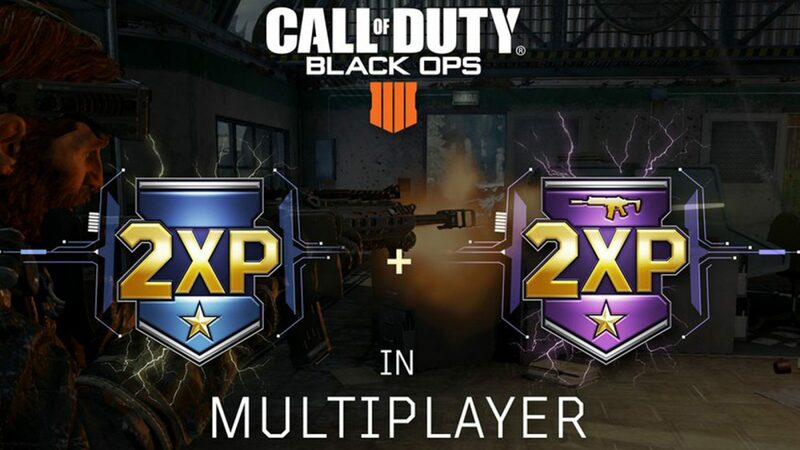 Treyarch once again brings out the new Double XP in Multiplayer event which starts today for Call of Duty: Black Ops 4 gamers. This event will roll out from today January 25, until January 28, for PC, Ps4, and Xbox One users. 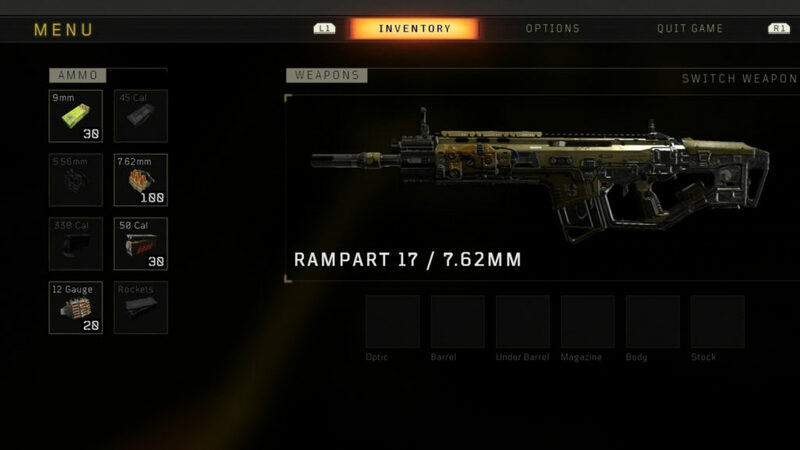 Not only will give you the experience of Double XP in standard fashion but also, Black Ops 4 will give double rewards on Weapon XP. In simple words, this means that you will be able to increase your firearms to maximum stats faster and unlock all the attachments for your favorite guns. Previously, you might also have jumped in Call of Duty: Black Ops 4 ‘2XP New Year’s Event’ which live from December 28, 2018, until January 1st, 2019. Well, looks like that event gained many positive feedbacks from the fans, that’s why now Treyarch released the new Double XP in Multiplayer event for this weekend. And this time around, Black Ops 4 will be offering both Double XP and Double Weapon XP in Multiplayer throughout the event, giving players an express route to leveling up their arsenal. So, mark your calendar and get ready to grind and unlock more great in-game stuff rewards!